Saints Row: The Third has arrived! Started from the bottom, now we're here with Saints Row: The Third. This time around, you rule the city, but there's always someone out to steal your thunder. 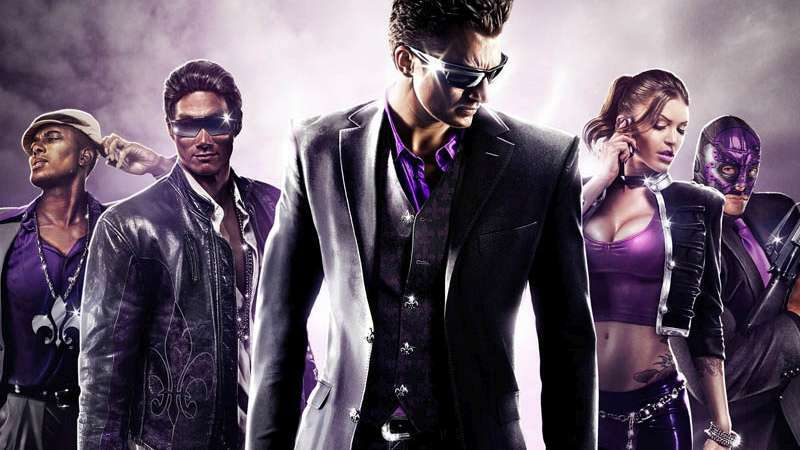 Take on The Syndicate on their home turf in the third installment of the Saint's Row franchise.